The LLNH-6 Orchards and Community Enterprise project is supporting landowners by providing training and funding to promote and protect traditional orchards. The project will attempt to reverse the decline in traditional orchard features on the Levels by celebrating their cultural and potential economic value with local communities and businesses. A thorough survey of the different species present in those orchards is underway to show the impact of management practices. 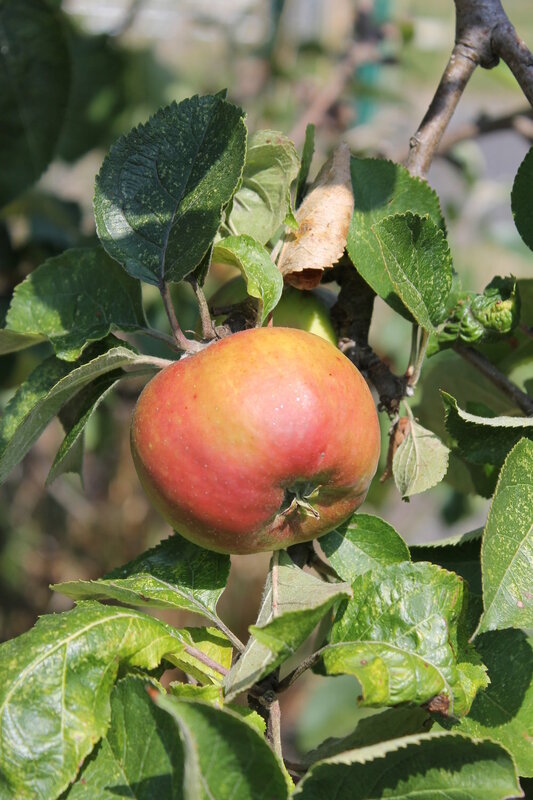 The project will also identify and map to a fine detail fruit tree varieties on the Gwent Levels – some of which are thought to be unique and ‘last of a kind’ by the Welsh Perry and Cider Society. Not only will this add to collective knowledge of heritage on the Gwent Levels it may also contribute to the development of a Gwent Levels brand and will provide some exciting media opportunities. The project will also look to strengthen the long term sustainability of traditional orchards on the Gwent Levels by building relationships between producers and landowners and pushing to create new sources of income. Celebration events in and around the orchards on the Gwent Levels will encourage people to visit and enjoy these spaces. Finally, planting community orchards within Newport’s schools and open green spaces will bring orchards to those who cannot travel and would be less likely to visit the surrounding countryside. Contact Mark for more information on upcoming events, volunteering and funding opportunities.